﻿ Graphited PTFE yarn - China Graphited PTFE yarn Supplier,Factory - Cixi Aiflon Sealing Materials Co.,Ltd. 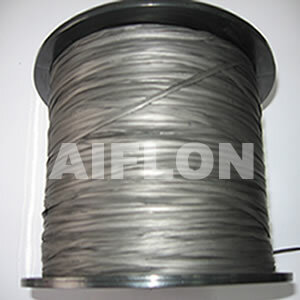 For braided packing Aiflon 2320. Graphited PTFE yarn without oil.